Have you heard the news. Idol is coming to a town near you. That is My Scraps Idol. There are going to be lot's of fun challenges, rockin games, and of course prizes. 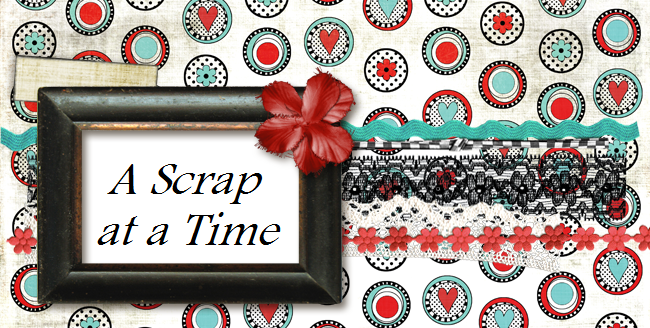 Come join us at My Scraps and More the month of February to play along.